Prizes/Drawings – The big night is almost here and we have plenty of entertainment planned for the evening! Make sure to take a lot of pictures of the fun! 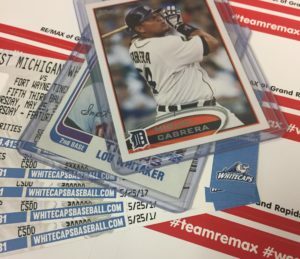 Post them on Facebook/Instagram and tag them #teamremax – everybody that uses that hashtag will be entered into a drawing to win 4 free tickets to a future whitecaps game and then a second drawing of 4 free tickets to see the Detroit Tigers! 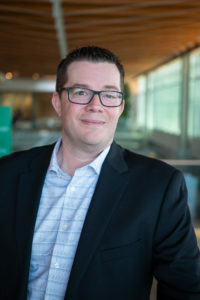 Keep an eye out before the game as our own Kevin Ahrens will be throwing out the first pitch. The Caps might sign him to a contract after that! Tickets – We will have a table set up near the ticket sales booths where we will be handing out your tickets and your meal vouchers from 5:30 pm – 6:15 pm. The game starts at 6:35 so we want to be settled in by then. Food & Drink – There will be FREE unlimited food and Pepsi products in our section from 6:00-7:30! Come hungry and get your grub on courtesy of your favorite real estate team! For the adults who are interested in a beer at the ball game, you will be given a voucher for 1 20oz domestic draft! Thank You, The Deering Team!